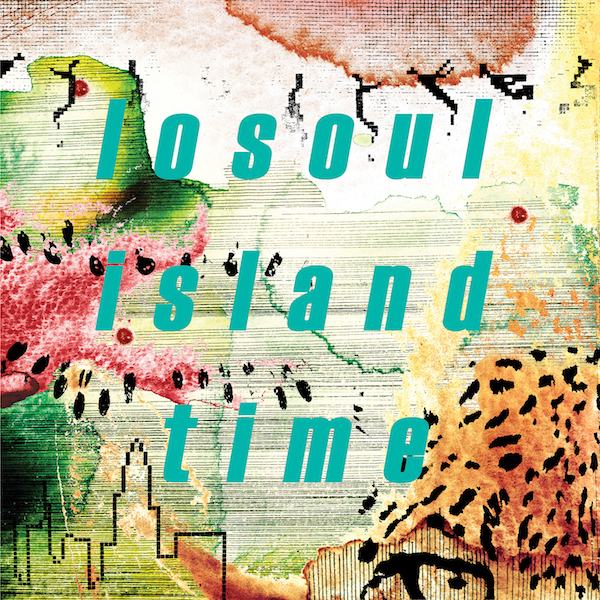 Losoul returns to action with his first long player in almost ten years, and delivers a stunning collection of compositions for the Hypercolour released “Island Time”. Otherwise known as Peter Kremeier, the German producer has mesmerized us for many years with his organic and emotive house music, largely released on the influential Playhouse label, but of late has seen him release singles for Karat and Tardis Records, as well as his very own Another Picture label. Fans of Losoul won’t be disappointed, as a diverse yet utterly familiar sound aesthetic pours out over the album’s seven tracks in his own inimitable style. The jazzy broken beats of “Gold Tooth” shine with their micro-sample chops, whilst “Mean Time” is a dense and dubby slow stomp, teasing the drums with space echo and injecting sparse bass work where it matters. Inventive, spongy house grooves are delivered on “Boppin Lower” and “Square Down Smoother” whilst the album closer, “Lava In You” is a master class in ambient sonics and shimmering keys over a lo-fi swinging groove. It’s been over 20 years since Losoul’s signature single “Open Door”, and the German producer continues to pour out honest and rewarding music.